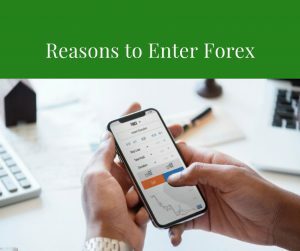 In this article, we will analyze various tools and strategies available to Forex traders, that will help to protect your initial investment and earnings. That will help you to earn more money, since, in our opinion, Forex is more about preserving your money and letting compounding take care of you. 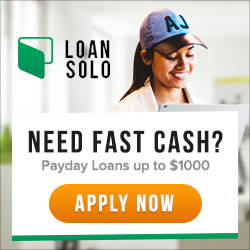 The problem that a lot of new currency traders have, is that they don’t use correct money management techniques. As a result, their losses far exceed their wins, and their accounts dwindle very fast. 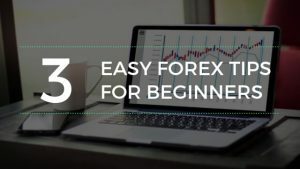 It is not that hard, though, to learn money management along with sensible stop loss placement strategy (hint: “I’ll just place it 30 pips away because I feel like it” is not a strategy), and once you have that foundation, making a living by currency trading certainly becomes possible – not easy, but possible. The question is – are you ready to walk the walk? Or, like most people, you’re just looking for a magic bullet to quick riches? 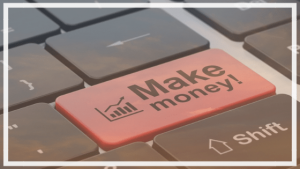 We hope not – because, while a good system can make you a lot of money, there is no such thing as the magic bullet that will make you crazy rich without any work. Since you are reading this, something tells me that you are already aware of the need to manage your money, and protect your trading capital, and that must come before anything else. So let’s dig in. There are a few approaches to money management, by far the most popular (and sensible) being that you should risk a predefined percent of your account per any single trade. The way to achieve this is to use a stop loss, and an exact position sizing. We will explain this further on, but for now I’ll add, that it really doesn’t matter in terms of money management, whether you go all in with the percent you want to risk in a trade, or you “scale in” (in simple words, “scaling in” means that you put for example 1/3 of your risk amount on a trade first, and then add rest 2/3 at better prices, which can result in higher returns and smaller losses). Bottom line is that it doesn’t really matter which approach you use, as long as you are risking a certain amount of your capital, and are comfortable with risking that amount. Because what happens if you are chasing those big gains, and risking 50% of your account because you feel you know for sure where the market is going to go – suddenly it turns around, and bam! there you are with 50% of your capital lost and no way of getting it back. We wish you that you never experience that, because it is not pleasant at all, trust me. First, you should have a stop loss in place. Where exactly, that will depend on your trading system, but be wary of trading systems and advice that tell you that you can trade without any stop loss. While trading without stop loss is certainly doable, We won’t advise that for beginners. Also, even the pro traders who trade without it, have mental stop losses – the amount of drawdown where they just say – that’s it, I’m out of here and will wait for the next opportunity. We cannot stress this enough though: professional traders, who might not use SL in their platform, have a VERY good idea where the zones of trouble are and make no mistake – they will exit in a heartbeat if they feel the trade has a potential to turn the other way around. This is what make beginners and pros different – pros exit trades mercilessly, but beginners cling to their losses, hoping that eventually market will come back to them. Never do that, please, join the ranks of pros early on and have a very good idea where the trouble is. If your trading system doesn’t explain clearly where and why the stop loss is placed, you should look into it really good and if you still want to use it, figure out why the stop losses are whee they are. If you cannot figure that out, and get a feeling that the stop loss is being put an arbitrary number of pips away, for example – always 30, maybe look for another trading system. Most sensible places to have a stop loss are, for example, just above or below strong support/resistance lines, and even more perfect if that coincides with round numbers. This way, your trade is protected by a lot of other orders. However, remember, that both support/resistance are zones, and you should not follow them to the point. There’s nothing bad about setting stop loss 10-15 pips above, or below the exact support/resistance line and round number. That will just help you protect your position better. It is always best to have your position protected by round numbers, and strong support/resistance. That will save your trades over and over again, letting you rake in the profits. Second, you must learn to size your position accordingly. Again, every trading system or book worth their salt teaches you these basics, and stay away from systems or advice that tells you to rise for example 1 lot on each trade without any regard to your capital size. Heck, there are brokers that accept a minimum capital of 2,000$, and minimum trade position is 1 lot. That basically means, that you are good for 1 or perhaps 2 trades, and that’s it. 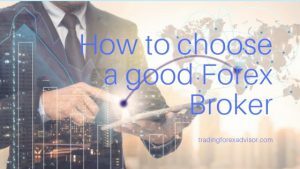 You must look for a broker and trading system that allow you to exactly size your position, so that you wouldn’t risk more of your account than you intend to. A sensible figure is to risk about 2-3% on any single trade, and We personally know pro traders that do very well just risking 1% of their account. I’ve met people who trade risking 5%, and are successful. However, I’ve yet to meet a trader that is risking constantly 30% of his account and is still trading after a couple of months. Keep these things in mind – first, utilize a good stop loss strategy, and second – learn to size your position accordingly. 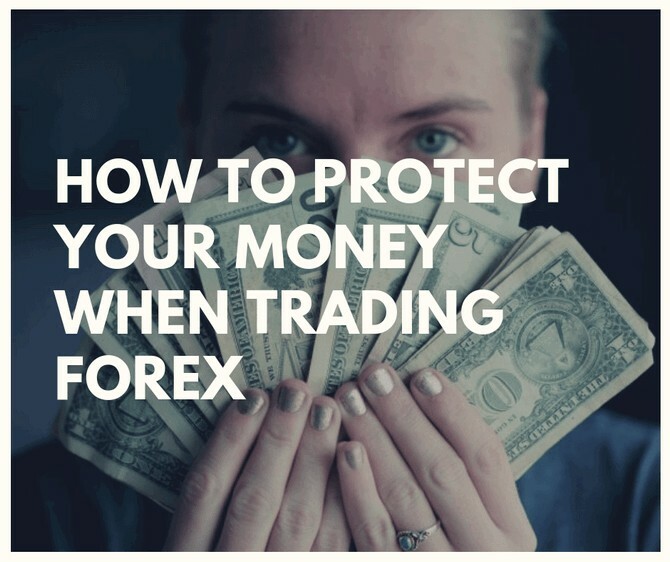 That will help you preserve your money, and you will be on your way to Forex success. Wish you a lot of pips!